Ghost Recon Wildlands Update 1.22 for PlayStation 4 and Xbox One is now available for download. According to the official Ghost Recon Wildlands 1.22 patch notes, the new Special Operation 2 update has added new features, new operators and more. In addition, Ghost Recon Wildlands version 1.22 also includes various stability and performance improvements. Check out the full details below. 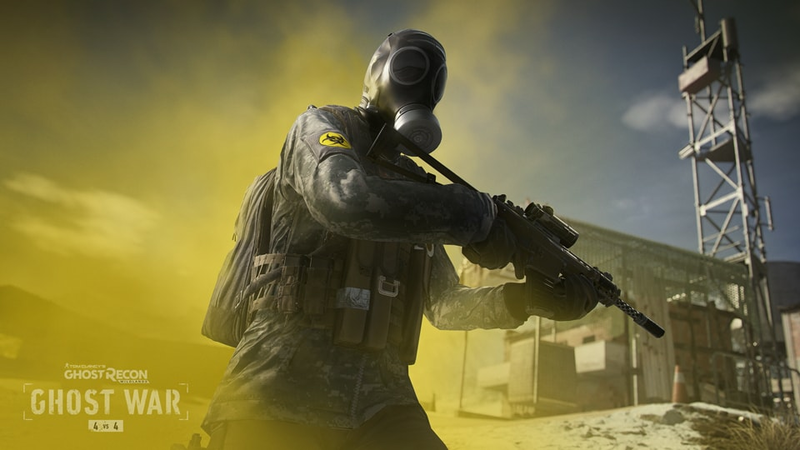 Recently, Special Operation 1 update was released with new features and changes. 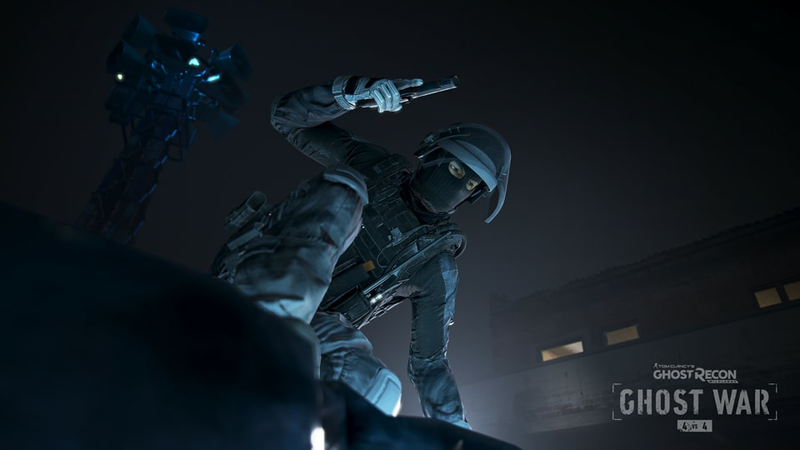 The update had added Sam Fisher from Splinter Cell game and a new assault class – Echelon to the game. Things just got a lot more fun. We’ve added a new feature called “Social Items”, which consists of 3 new item categories: Emotes, Voice Lines and Victory Poses, allowing you to further personalize your Ghost Recon Wildlands experience. These items are unlocked through Battle Crates and equipped via a new Social Page. Wildlands 1.22 reduced the recoil of the Guerrilla’s FAMAS G2 rifle. Ghost Recon Wildlands version 1.22 reduced the speed of the Echelon’s sonar pulse, translating into a longer time interval between detecting enemies. Ghost Recon Wildlands update 1.22 introduced a new type of Crate called, Prestige Crates. Prestige Crates can only be purchased with Prestige Credits, each one containing a customization item. From now on, new customization items will be added to our Spec Ops and Ghost War Battle Crates, whereas Prestige Crates will contain previously released items (minus Icons, which remain available via our Battle Crates only). Additionally, Ghost Recon Wildlands version 1.22 introduced a counter that increases by 1 for every new item gained from a Prestige Crate. For any duplicate items received, the increment counter increases by 1 and you will receive 10 Store Credits. Every time the counter reaches 20, you will receive a free Battle Crate and the counter resets itself. Ghost Recon Wildlands 1.22 added the possibility for players to text chat inside the PC menus, either with every player inside the session, or simply with their own squad. 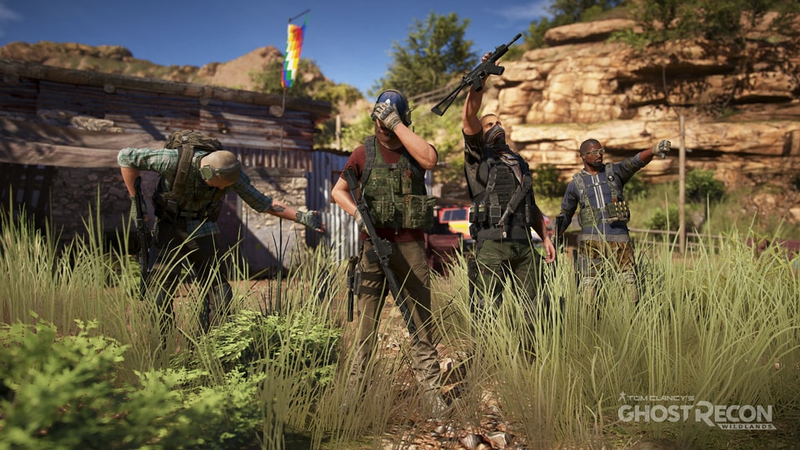 Ghost Recon Wildlands update 1.22 introduced a new post-match screen where the winning team is showcased along with info about its members, while also showing their equipped victory poses. Ghost Recon Wildlands update 1.22 is now available for download on PS4 and Xbox One.